Wow! 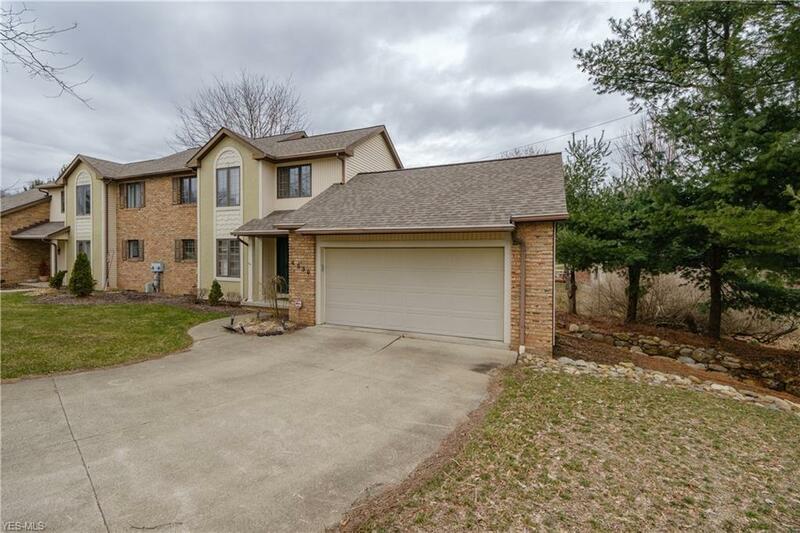 Welcome to this beautiful 2 bedroom condo located in the Belden Park subdivision of Jackson Township. This condo is rich with updates including a newer furnace (2014), water heater (2009), roof (2012) and a home security system (2014). 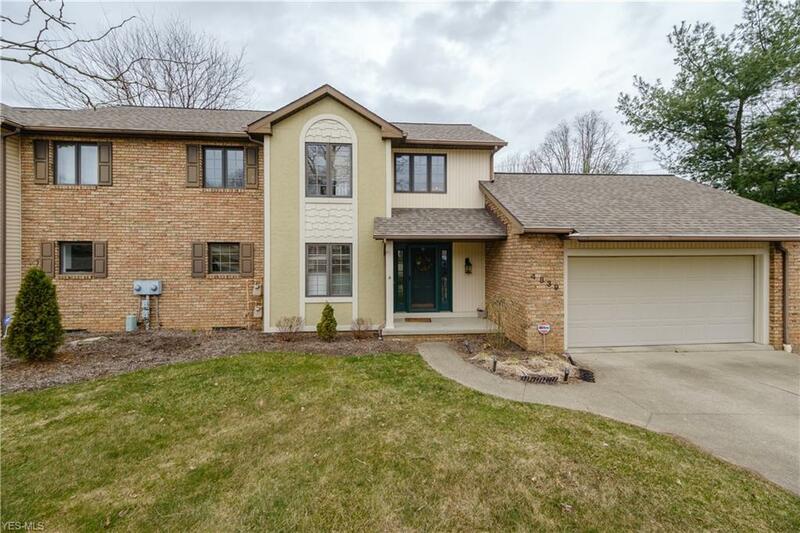 Not to mention top of the line finishes throughout including total kitchen and bath remodels with granite countertops, updated flooring, fresh paint and crown molding as well as, stone gas fireplace and mantle perfect for those cold winter nights. This home is perfect for those looking to live a simple life of luxury. The association handles all of the exterior building maintenance, landscaping, snow and trash removal. This condo is the epitome of move in ready. 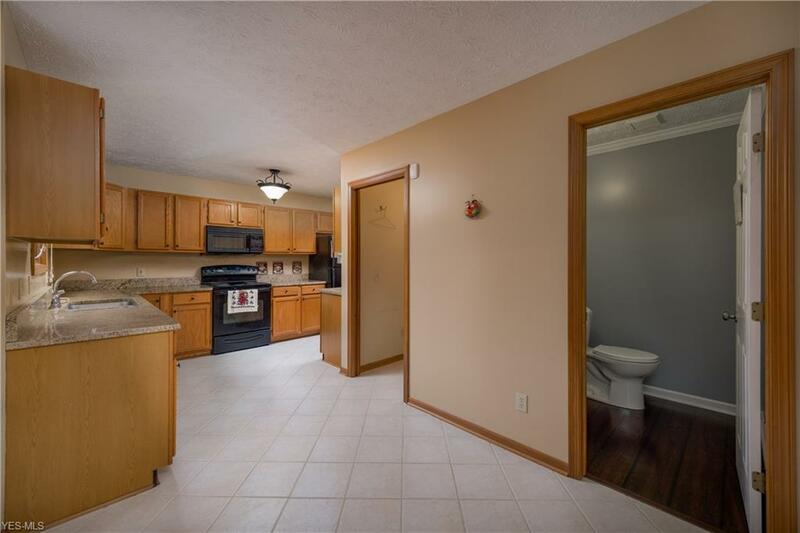 The spacious basement is just waiting for your finishing touch with the 2nd full bath roughed in and ready to go. Don't miss your chance to own this beauty. Call for your private showing today. It will not last! 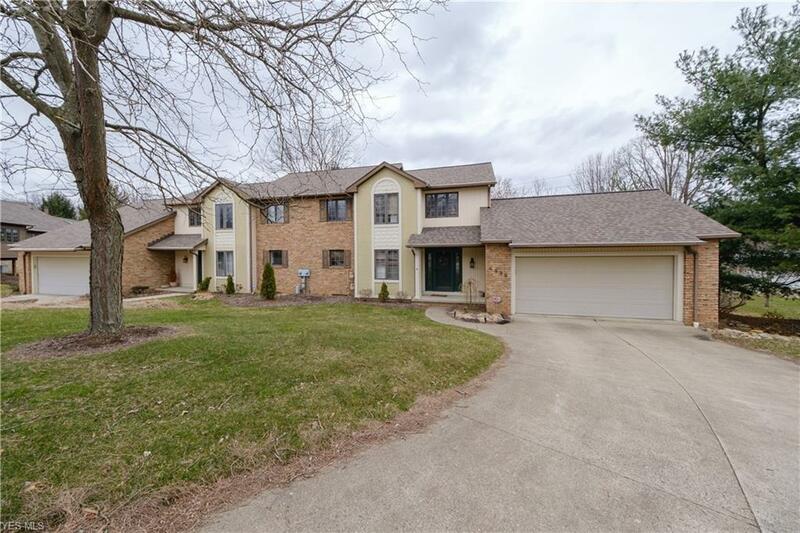 Listing courtesy of Re/Max Trends Realty. Listing provided courtesy of Re/Max Trends Realty.